Historically, “magic” is not a neutral term. It presupposes a power differential. People with access to authority had the power to publicly brand practices as “magic” when they were done by the disempowered, even when they themselves were doing similar things. Almost everyone in the 19th-century had pseudo-scientific or sub-scientific understandings about the world. It’s only the native practices of the lower classes that were disparaged, disregarded, and dismissed as superstition. The use of the now-disclosed seer stone is one of those precious practices. As a non-material parallel, the practice of gay pride truly empowers a disempowered people. Our symbols, such as gay pride parades, marches, and rainbow apparel, help us survive and navigate this world. Importantly, their function is not understood by those who ridicule them. Just as the intellectual elite found no need for the seer stone, so also many heterosexist people today see no need for gay pride parades. From the perspective of people in power, peeping into a little brown stone and prancing down the street in thongs (perhaps only the size of that stone) are both silly, unnecessary, and foolish. But we, at the bottom of society, are the ones who know the power of these treasures in clay jars (see 2 Corinthians 4:7). Those with privilege often stigmatize queer art, literature, and music as distasteful and uncivilized. Queer people, with our unlikely treasures, can definitely empathize with Joseph Smith and his seer stones. We should also consider what the existence of the seer stone teaches us about God. We believe in an incarnate God, one who bends down to reach us where we are. 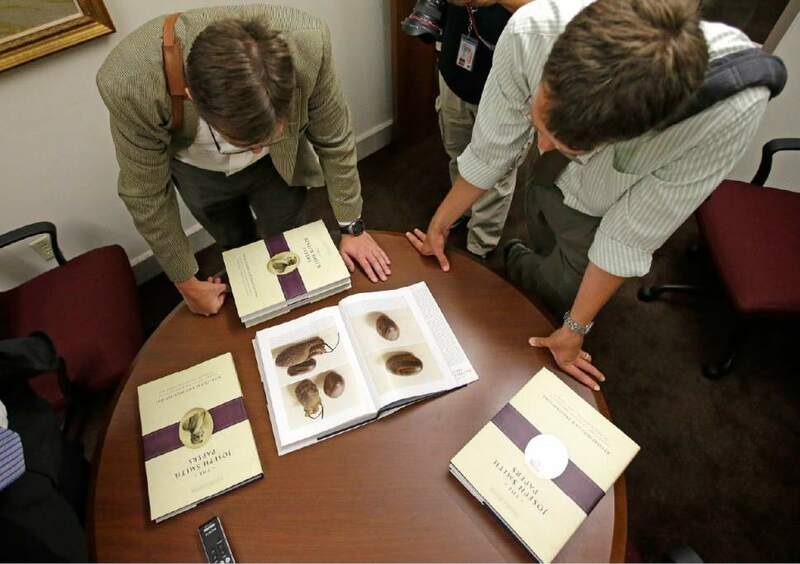 Joseph Smith already had a favorite seer stone that he used for other divining purposes long before it was used to translate the Book of Mormon. This was something safe and familiar to him. In order to reach all people, not just the elite, the Lord works through the language and concepts of the common people. Jesus healed others with the fringe of his cloak, with spit, and with mud. Though he certainly didn’t need those tools, the people he served appreciated them, and Jesus accommodated them. Similarly, since God reaches people where they are, Christians are most God-like when we meet people, including LGBT people, where they are, and incorporate their understanding into our interaction with them. A Latter-day Saint should always be open to reaching LGBT people on their own terms, with grace, poise, compassion, accommodation, and patience. 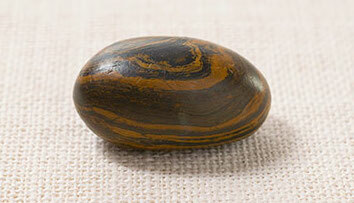 Joseph Smith used the “power” of the seer stone to access what little power uneducated people could have at that time. The rediscovery of this unusual stone teaches us Latter-day Saints more respect for the unusual, especially when the “unusual” comes from a non-dominant population. It also teaches us that we should be more like God and meet people where they are and talk to them according to their understanding. Both of those are brilliant lessons for how to appreciate LGBT people.